Human rights activists, journalists and artists are welcome to submit article, stories and artistic works. 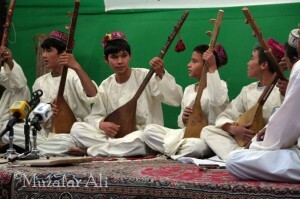 We need also interested people to collect information about Hazara people. 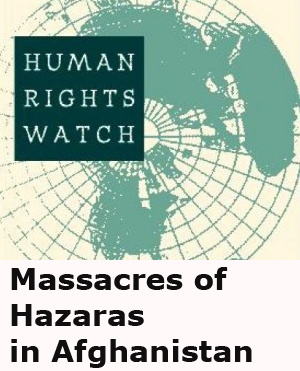 Hazara People community website is non-profit and we cannot pay for submitted works. Please read our Term of Use and Copyright Note before any contribution. To submit your work, please do registers here.